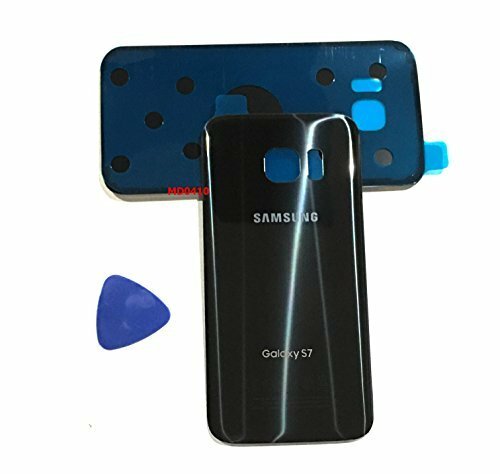 (md0410) Galaxy S7 OEM Black Onyx Rear Back Glass Lens Battery Door Housing Cover + Adhesive Replacement For G930 G930F G930A G930V G930P G930T with adhesive and opening tool by md0410 at Got Busted Mobile. Hurry! Limited time offer. Offer valid only while supplies last.